pink is one color that is a really rare shade to find in my closet. of pink to my wardrobe. 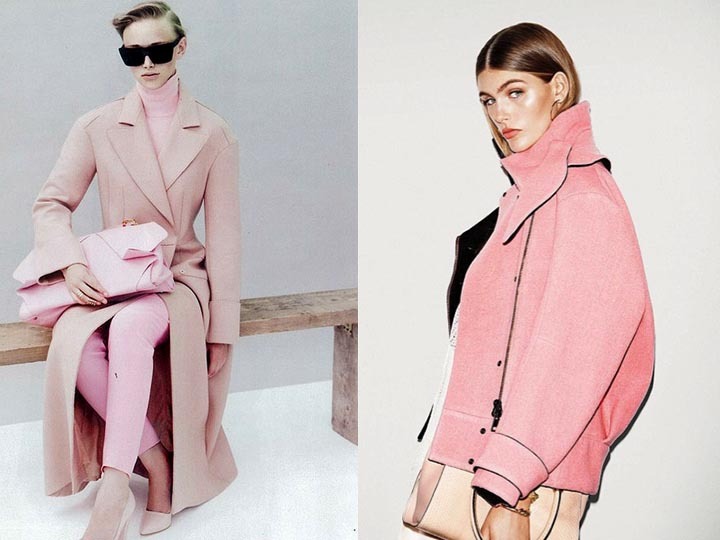 pink being a rare shade especially in a winter coat is what draws me more to this color. 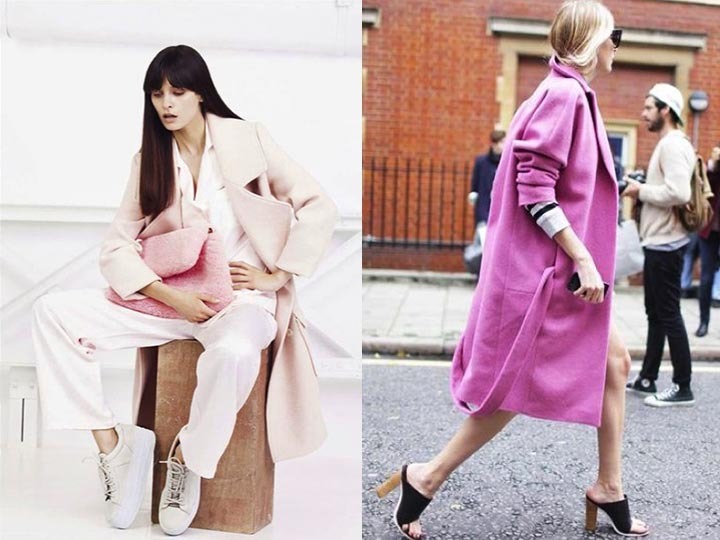 is it me or do these pink coats look cozier than the dark toned coats?